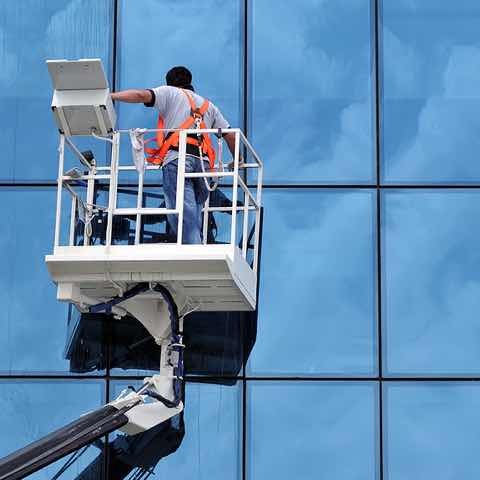 Families and businesses in Raleigh and the surrounding area choose Wilson's Windows for experienced window cleaning and pressure washing services. 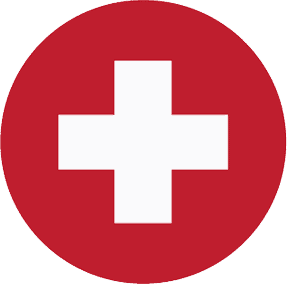 Quality and concern are the hallmarks of our company. Whether it's your family home or your company's premises, our top priority is giving you the ultimate customer service experience. From beginning to end, we're here for you. Nothing escapes our notice. We take time to examine all areas of your home or business before we begin, so we can tackle it in the safest, most meticulous way possible. Protect your home and family. Only work with fully licensed and insured cleaning professionals. Be wary of companies that use 'subcontractors'. Often these individuals are uninsured. Our top priority, from the very first call, is your happiness and satisfaction. With some, if not most service providers, their main goal is getting the job done (and getting paid) as quickly and with as little effort as possible. Not so with us. 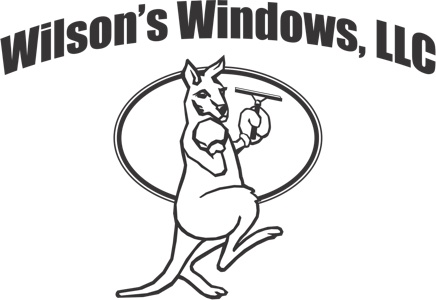 We want you to feel good about choosing Wilson's Windows, and thus we strive to give you the dignity and respect you deserve. We're based in the Raleigh, NC area, and consider you to be our neighbor. We care about what you need, and how you need it done. In the end, we hope that you'll feel comfortable calling us for future projects, knowing you can rely on us to show up on time and finish in a timely manner. And of course, with a smile on our faces! Get your fast and easy quote today! Excellent! They washed the house, exterior parts of gutters, garage door outdoor & inside, all the many windows inside & out including the tracks, 2car garage floor, large deck, & a roll out deck awning. 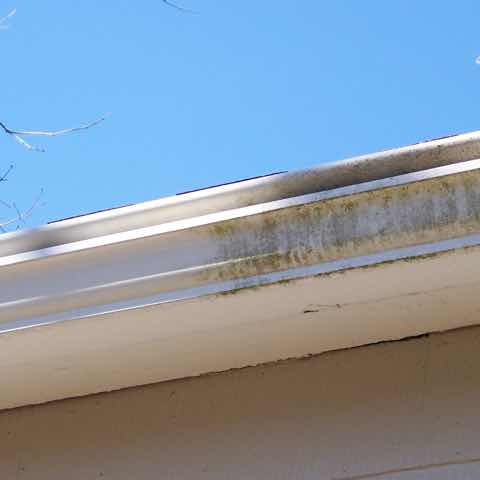 The awning was especially dirty & they used care & must have worked an hour cleaning it. Wow! The awning was saved & I am now proud to roll it out! The house looks like it was newly painted. All the work was A +++ at a very good price. We get every nook and cranny clean. No job is 'too big' or 'too small' for us to meticulously cover every last detail. Whether you've asked us to clean your windows, or hired us for pressure washing, we arrive at every project ready to give our very best. 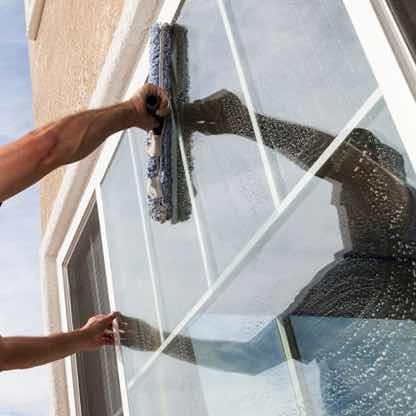 By taking the time and exerting the effort to properly clean every last inch of your windows and additional surfaces, we leave your home or business cleaner than it's ever been! It's our 15 years of experience that makes us so detailed. But we don't rest on our laurels. 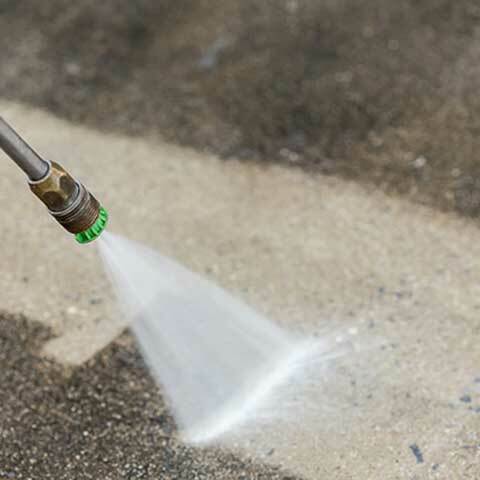 Continuing to educate ourselves on the latest techniques in the industry keep us fresh and ready to tackle even the most challenging cleaning projects. 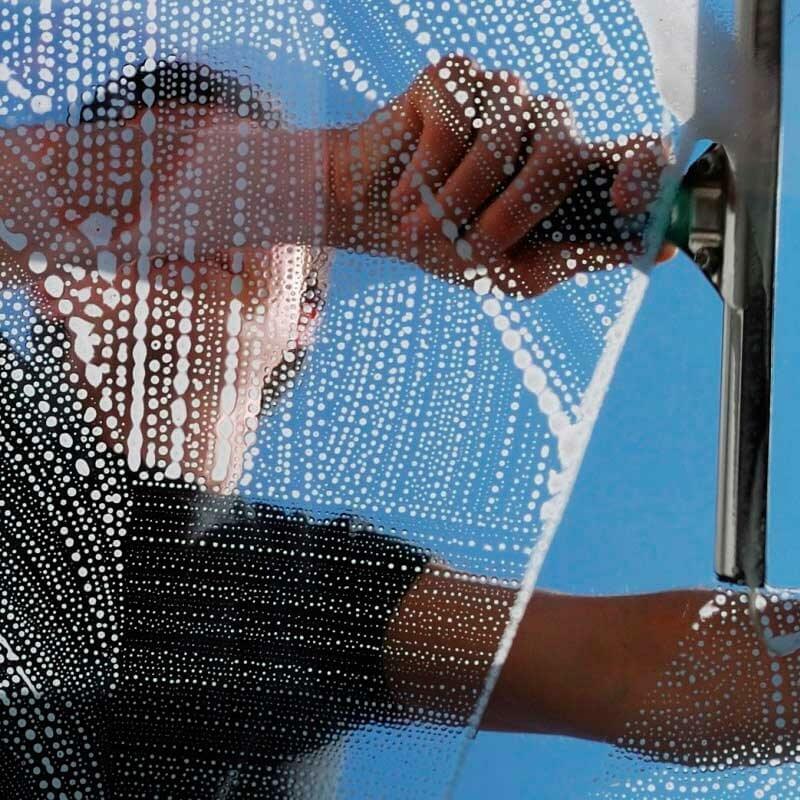 Choose Wilson's Windows and experience for yourself Raleigh, NC's finest quality and most detailed cleaning services. Don't wait! You need clean glass, mate! 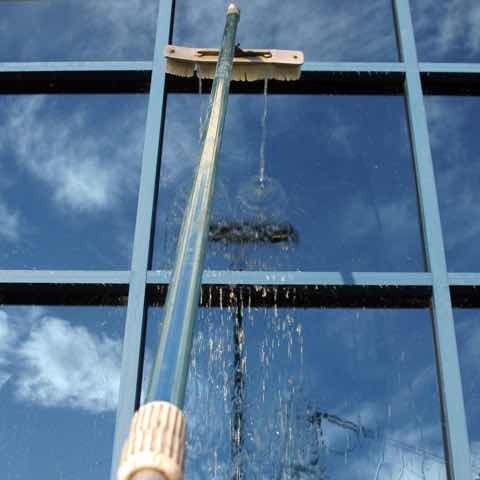 Our two primary services are window cleaning and pressure washing. 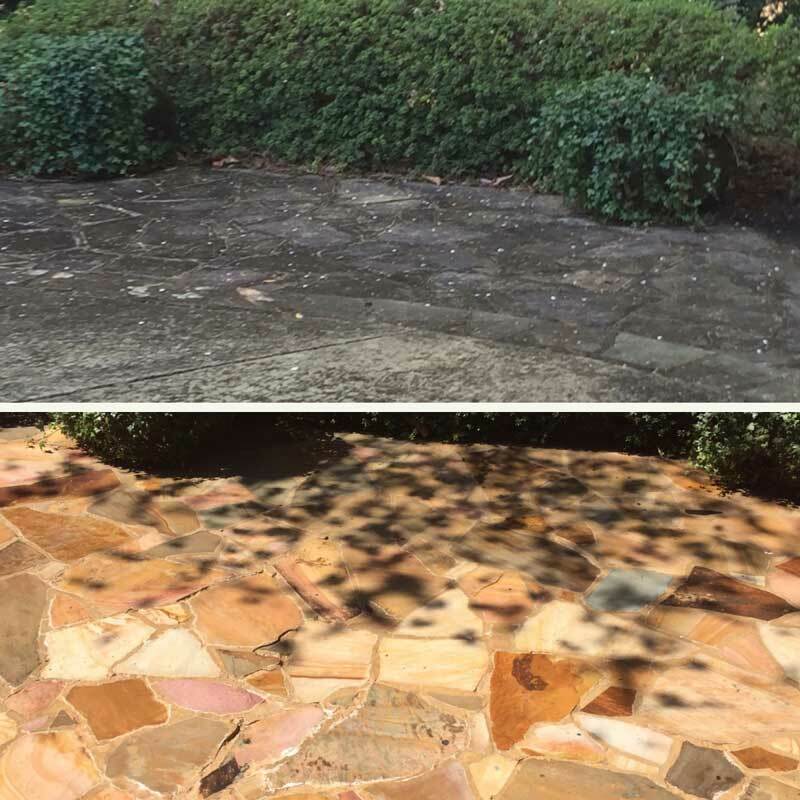 These two services combined can cover just about any cleaning project you can imagine. 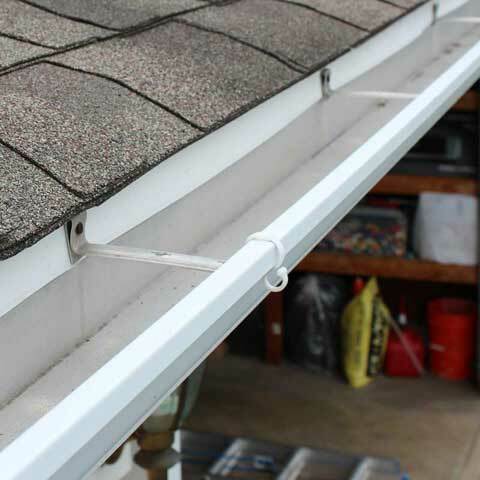 Residential, commercial, big or small, we can service you.